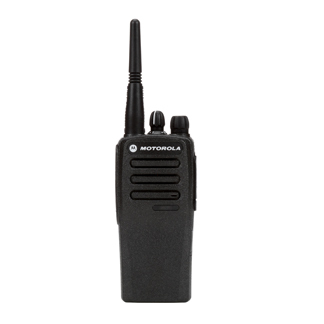 With high-performance integrated voice and data, and advanced features for efficient operation. 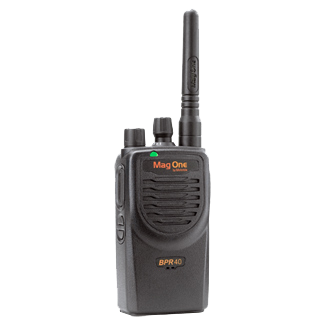 Designed for the skilled professional who requires maximum protection with an Intrinsically Safe radio. 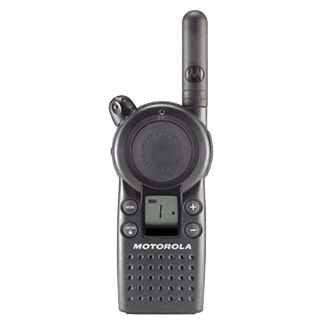 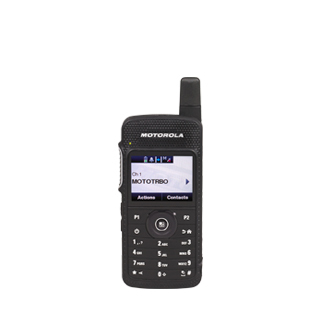 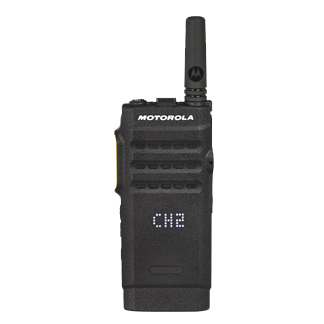 Small-sized radio with a big list of features, part of the affordable Mag One by Motorola solution. 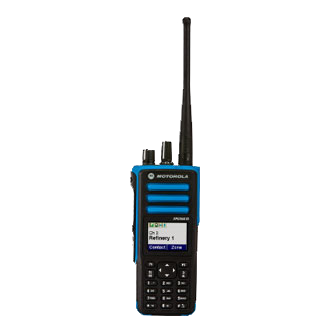 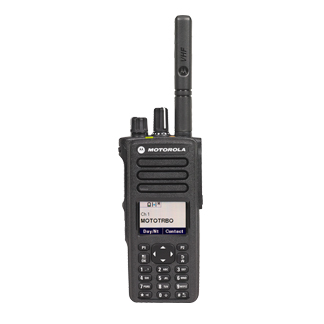 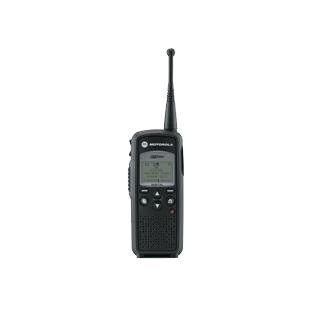 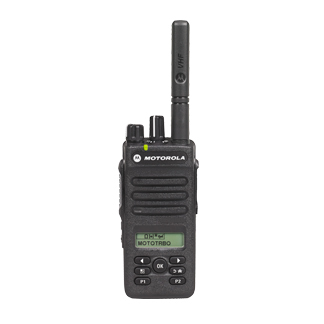 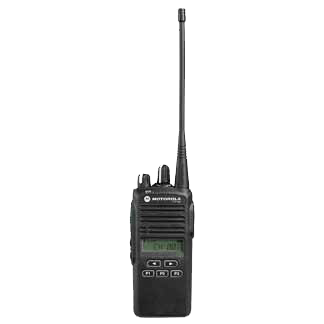 Offering remarkable digital on-site radio communication, the DTR650 delivers enhanced performance with greater coverage, longer battery life and crisp audio performance.